Backstage at The Cher Show with Jarrod Spector, Episode 8: Finale! 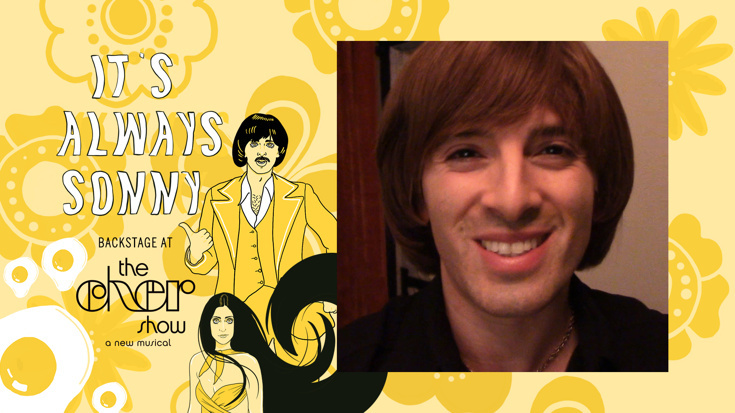 In the final vlog episode, The Cher Show's Jarrod Spector hangs out with "Dark Lady" Ashley Blair Fitzgerald, takes us to the studio to record the cast album, and offers pick-up lines galore. Cher's life story is brought to the stage in this new musical featuring her beloved chart-topping hits.